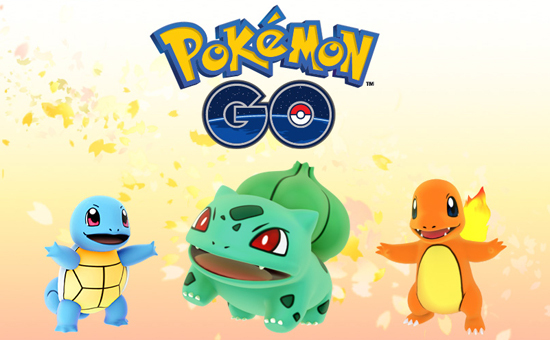 As a special thanks to players of Pokémon GO, the most popular mobile game of the year, for their continued support in building a vibrant community and encouraging exploration and exercise. Beginning November 23rd at midnight UTC through November 30th at midnight UTC, Trainers will earn double the amount of XP and Stardust when completing in-game actions. The Pokémon Company International, a subsidiary of The Pokémon Company in Japan, manages the property outside of Asia and is responsible for brand management, licensing, and marketing, the Pokémon Trading Card Game, the animated TV series, home entertainment, and the official Pokémon website. Pokémon was launched in Japan in 1996 and today is one of the most popular children’s entertainment properties in the world.